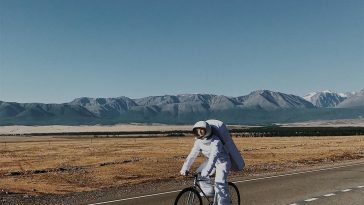 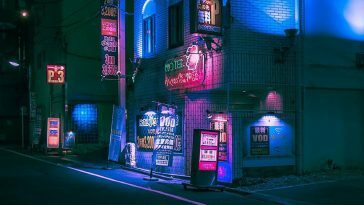 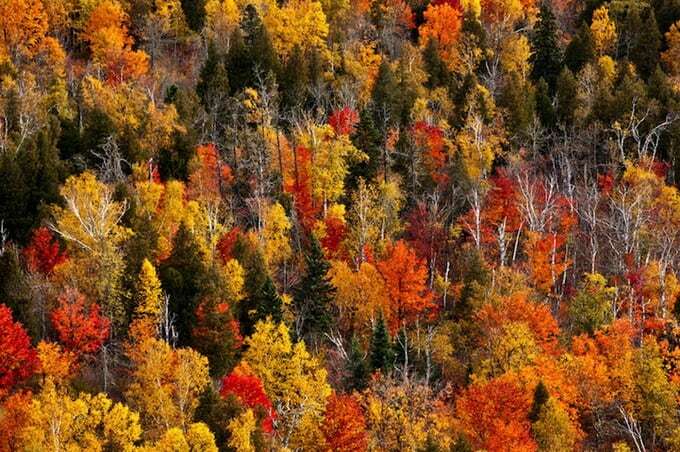 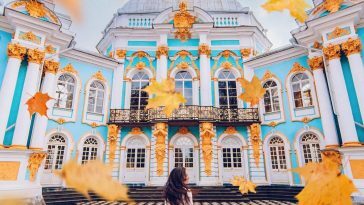 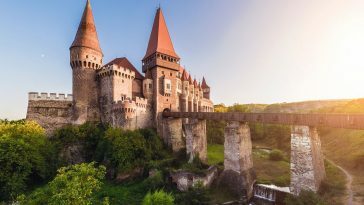 There are some places in the world which you would just love to put in your luggage and carry around wherever you go. 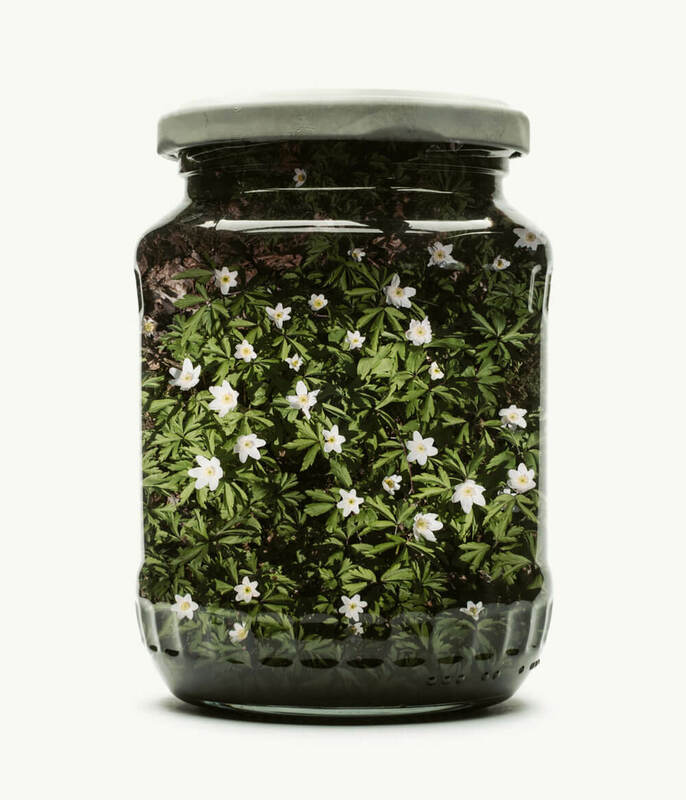 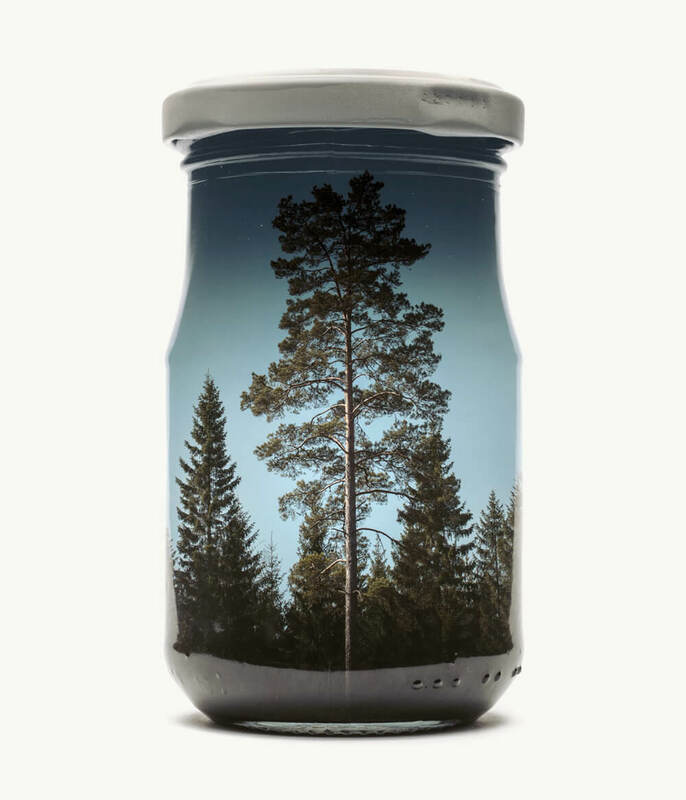 Photographer Christoffer Relander has published a series of beautiful photos revealing colorful landscapes within glass jars. 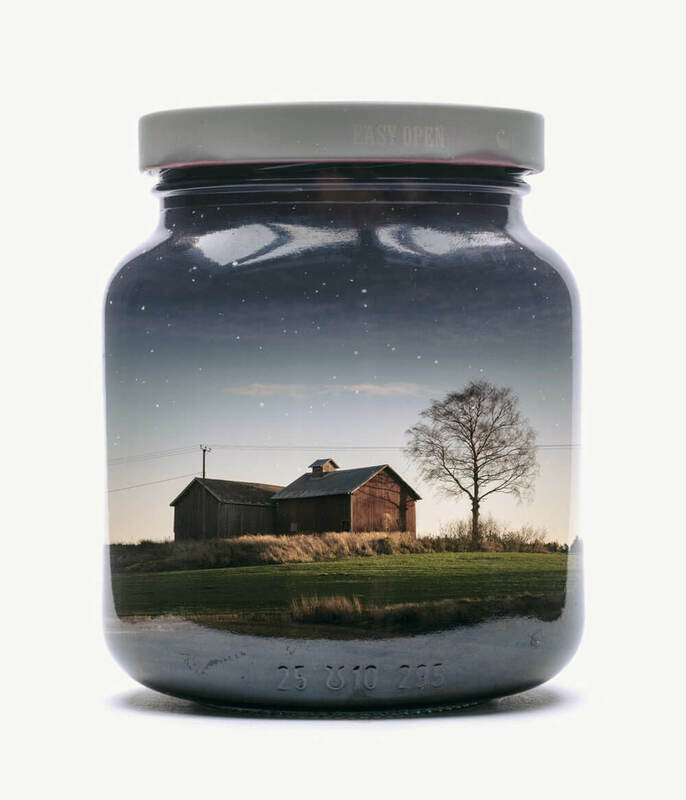 The photos are not the result of Photoshop — each is an in-camera double exposure captured with a Nikon D800E. 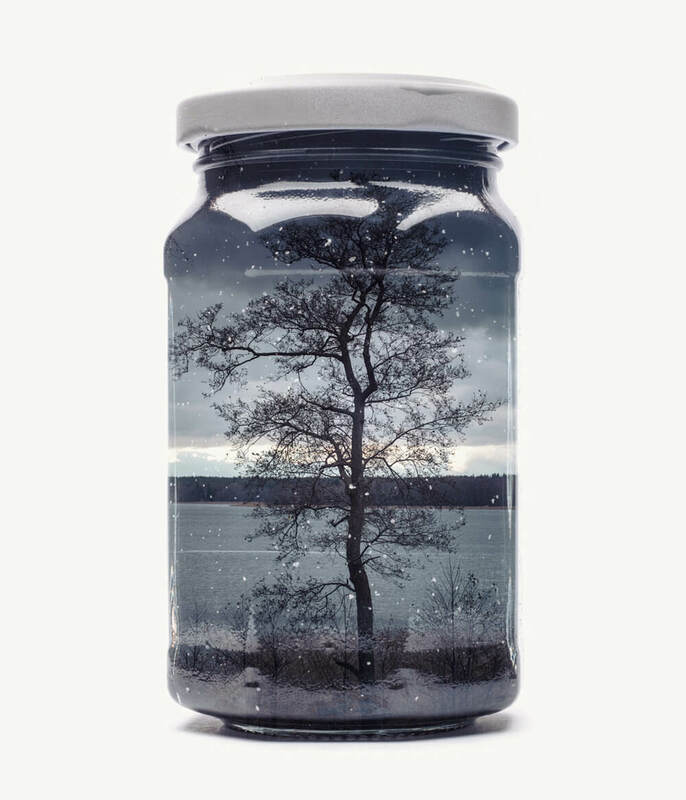 This is the second installment of the project, the first one depicting the landscapes all in white and black. 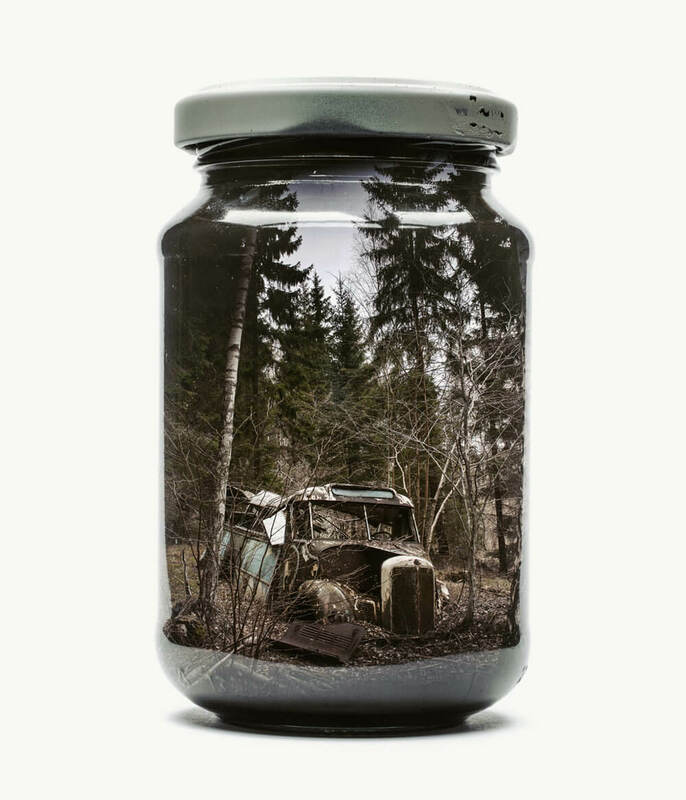 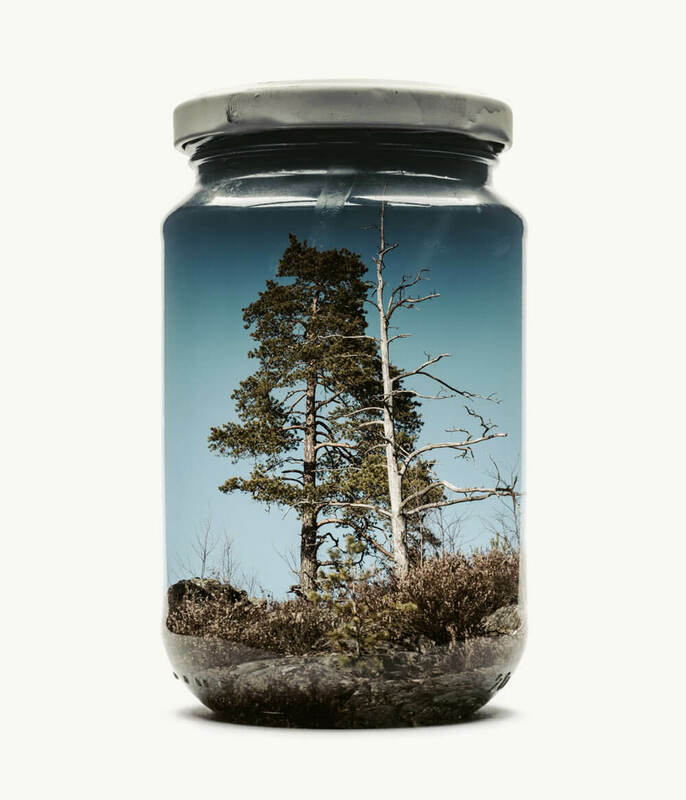 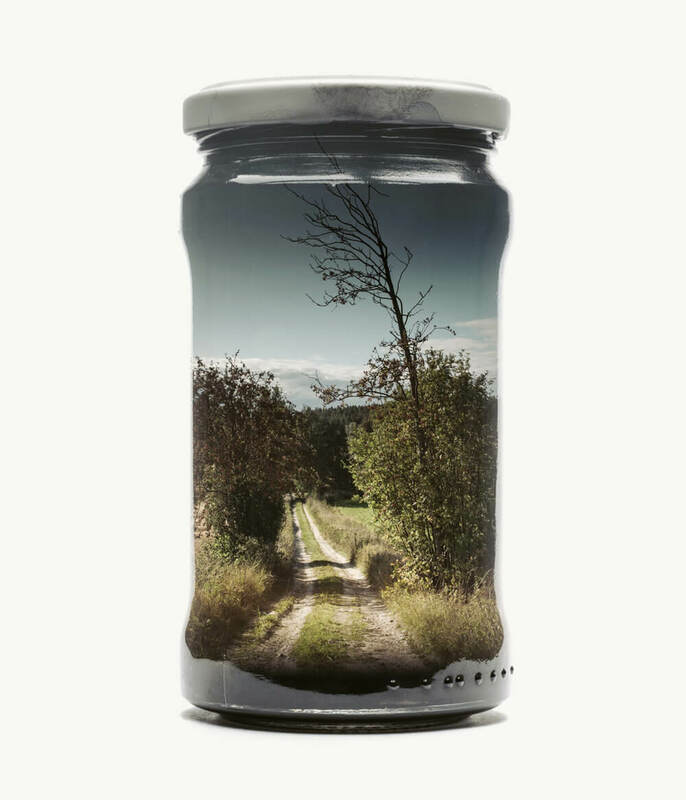 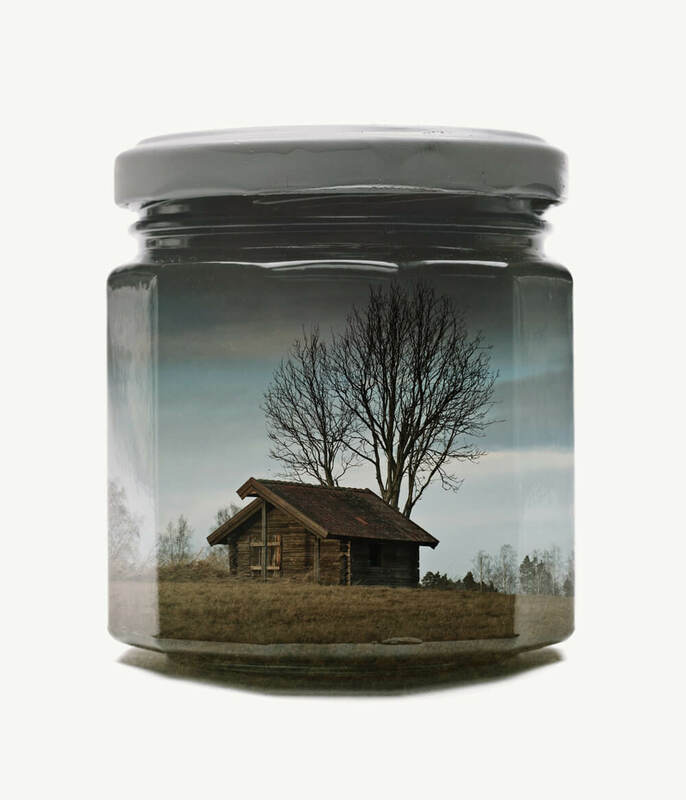 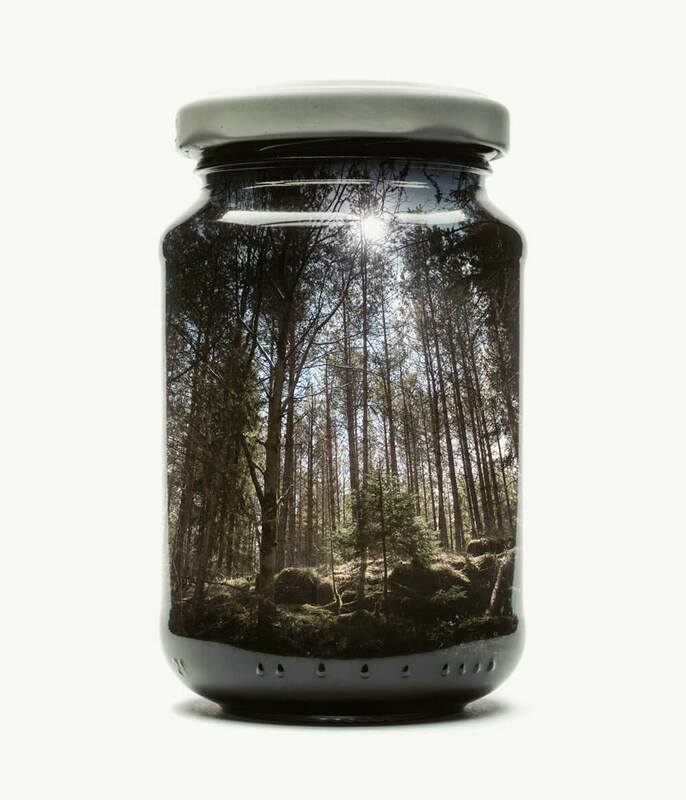 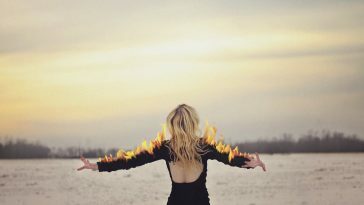 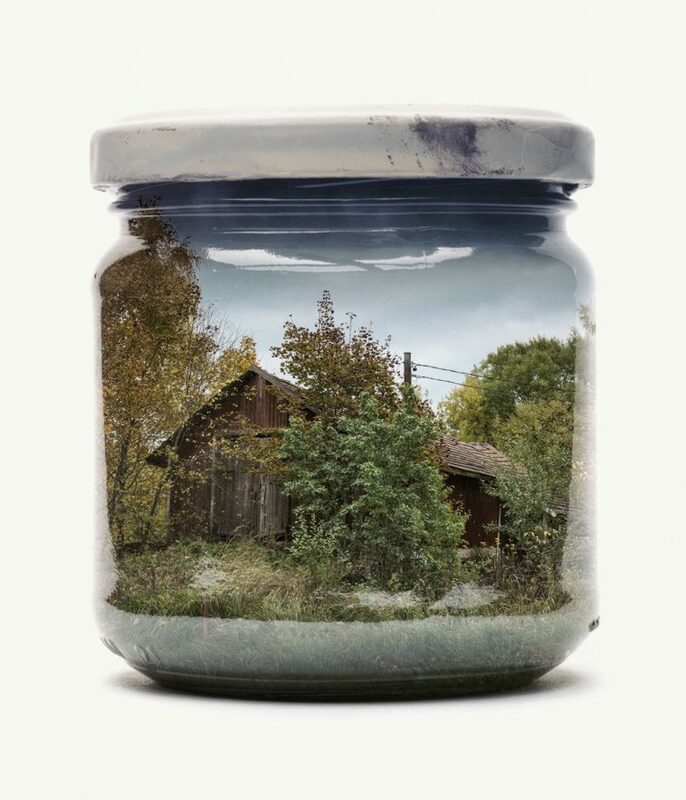 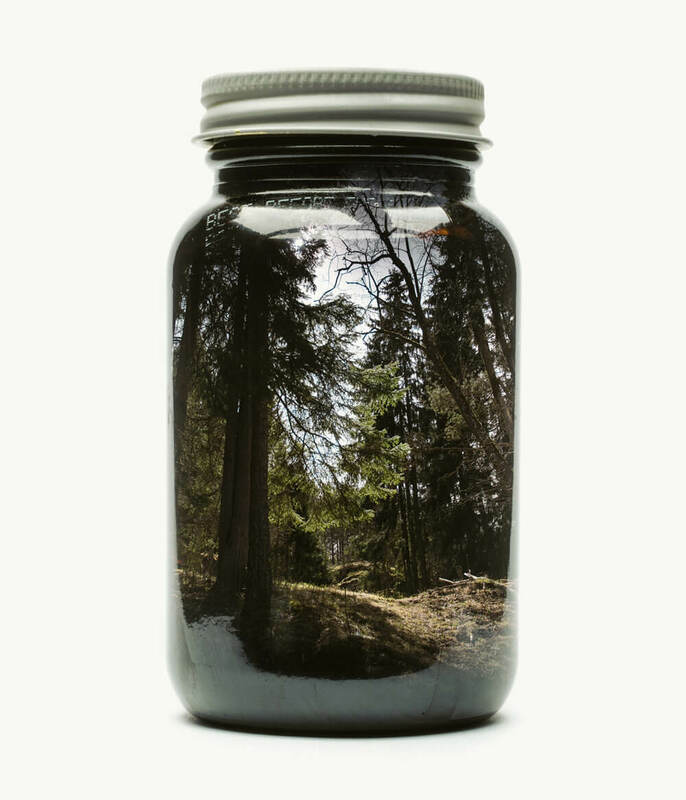 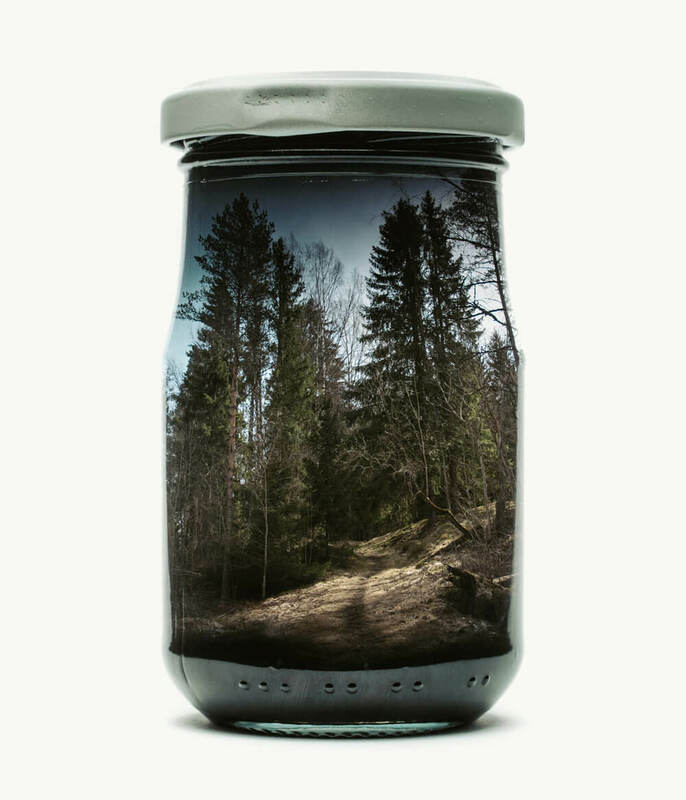 The effect from the photographs is generated in-camera, using double exposure as the trick to preserve the atmosphere of the place to the jars. 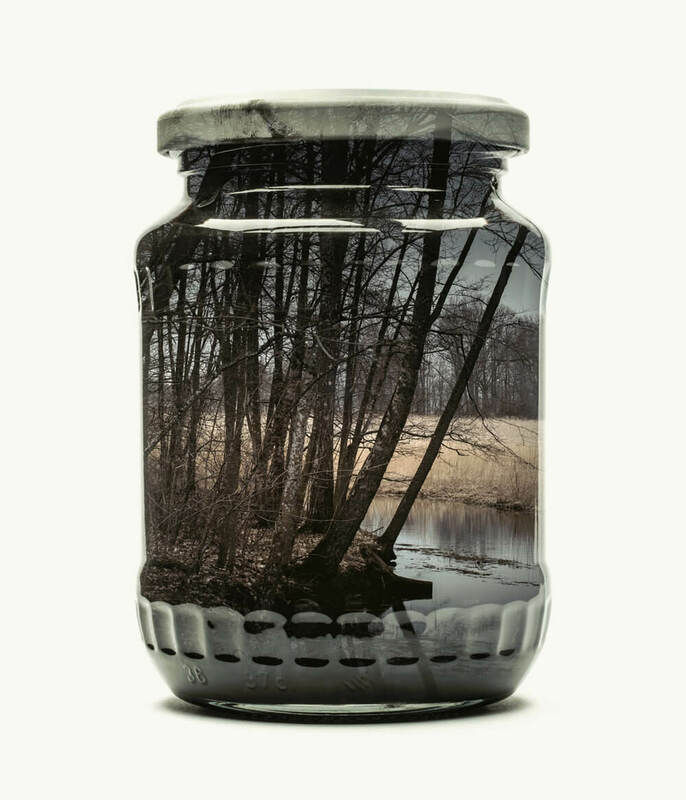 Scroll down to check out the images of attractively “trapped” landscapes below.